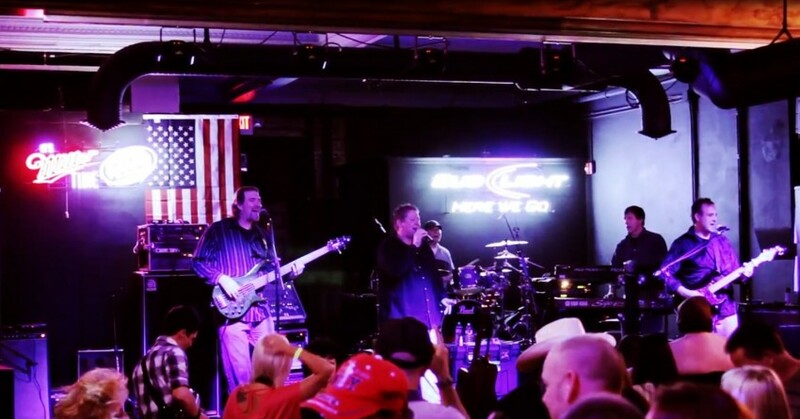 The Chris Marks Band is an established and professional party, club and wedding band that plays a variety of songs based on your needs from Country (Modern & Classic) to Classic Rock, Southern Rock, and even a mix of 80's and 90's Rock. We offer a full 6 man full band with a full PA & Lights, or a 3 man acoustic for smaller needs. 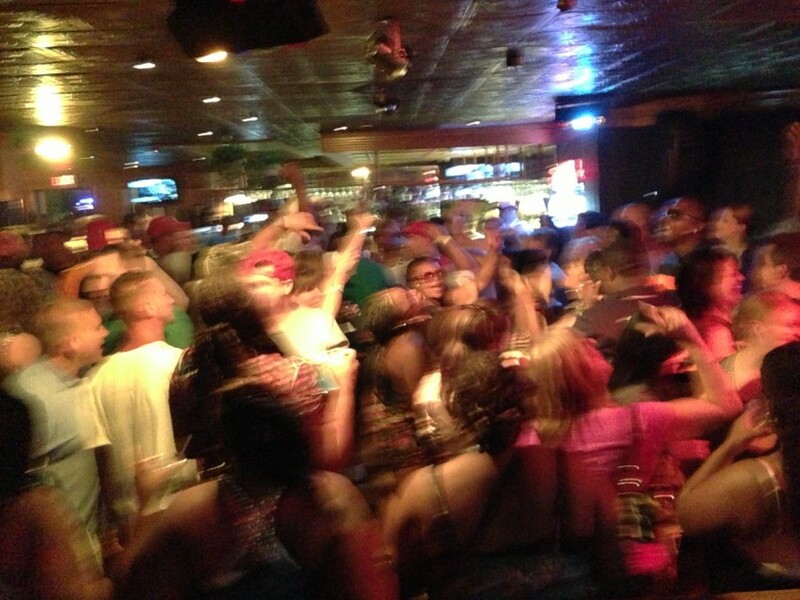 Book us and get the party started!! !